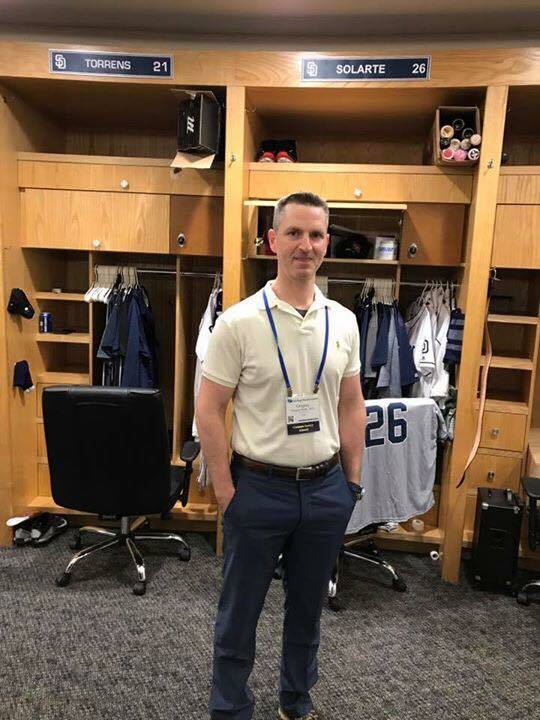 Medical experts nationwide gathered in San Diego to discuss the growing youth and professional baseball injury epidemic. Current and former major league players and athletic trainers shared their thoughts and experiences with injury and injury prevention. 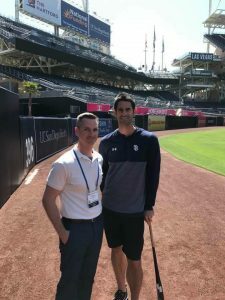 As an expert in Shoulder Surgery, Dr. Mallo was invited to participate in this ground breaking event sponsored by the San Diego Shoulder Institute.